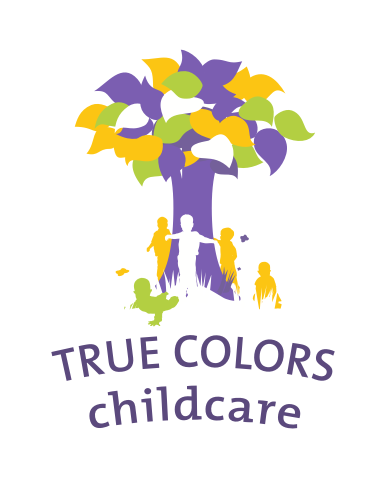 True Colors specialises in day care and out-of-school care for children in the international community. We have two locations, in Rijswijk (near The Hague) and in Delft. 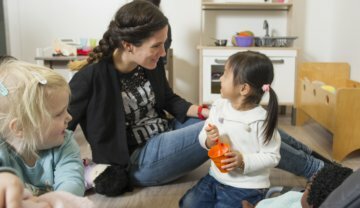 True Colors Delft is located near TU Delft and provides modern, flexible day care and out-of-school care, including during school holidays. Our bilingual approach is inspired by nature and sustainability. We offer your child a great place to have fun and learn, with cosy spaces and exciting outdoor play areas.